OnLive's video game streaming service just got more appetizing, with a $10 flat-rate PlayPack plan to get all the games you can eat for one price. The only caveat is that you don't get ALL games OnLive has. The PlayPack launches on Jan 15, 2011, for money. 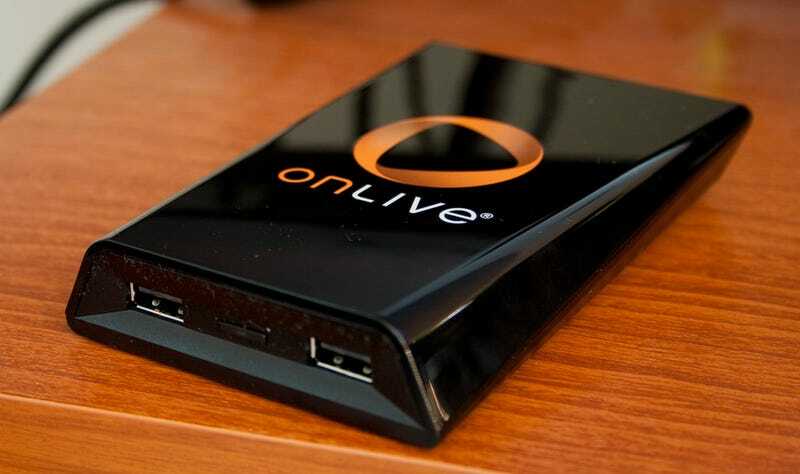 It's free until then for OnLive game system owners (the MicroConsole). You get 40 games, including slightly older games, indie games and games that didn't perform so well. The new, hot titles, OnLive will still reserve for people to rent or purchase. Like I said in the OnLive MicroConsole look, they will eventually have higher-priced flat-rate plans where you can have access to those newer releases.